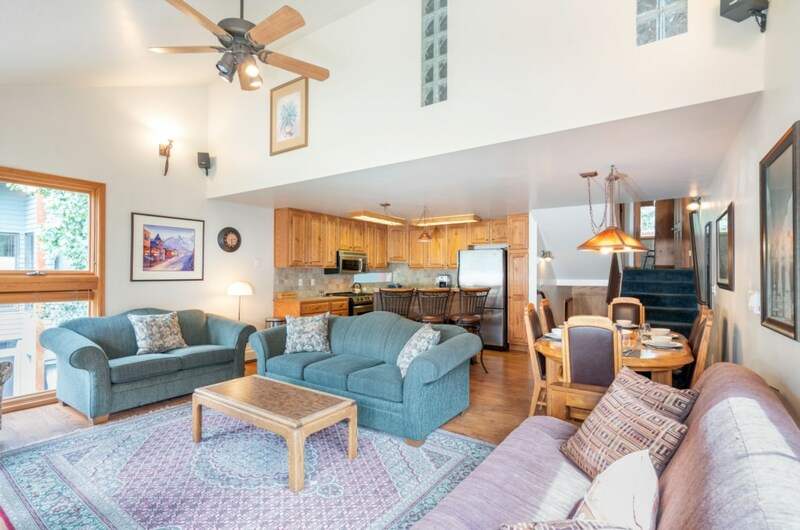 This 2 bedroom plus loft, 2-1/2 bath townhome is your home away from home vacation spot. 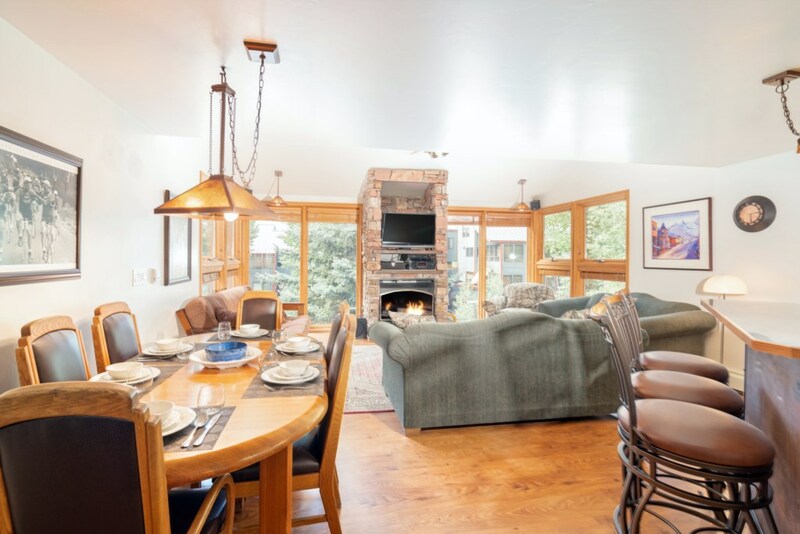 Nicely updated, it is perfect for families or friends. 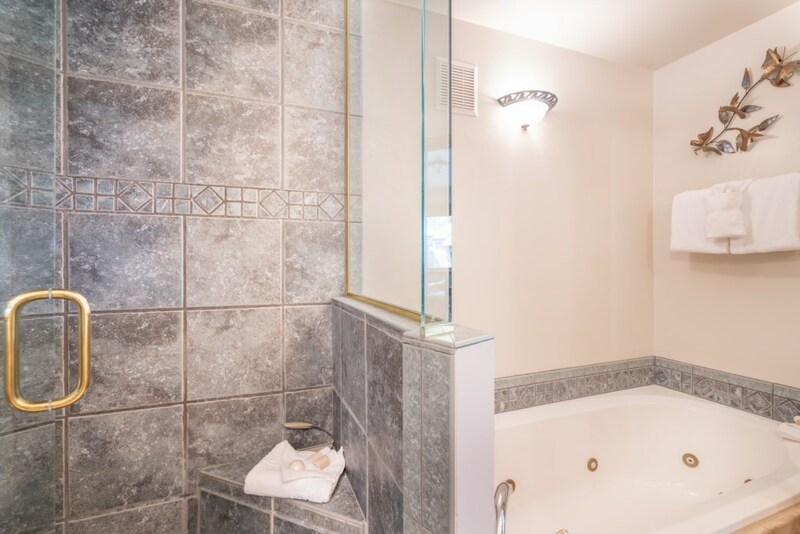 This beautiful multi-level unit features an large open concept living area with hardwood floors, full kitchen including full size appliances, nicely tiled counter top and backsplashes, and a full size dinning table. 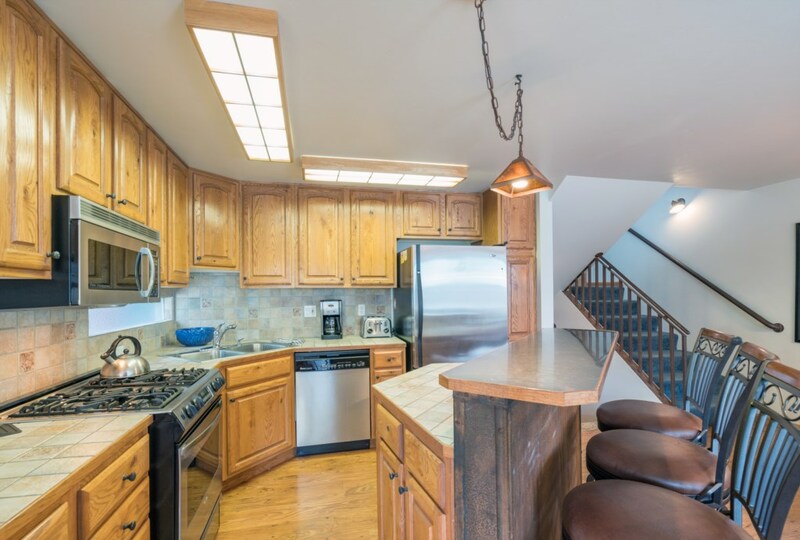 There is an island that adds additional counter space and seats three. 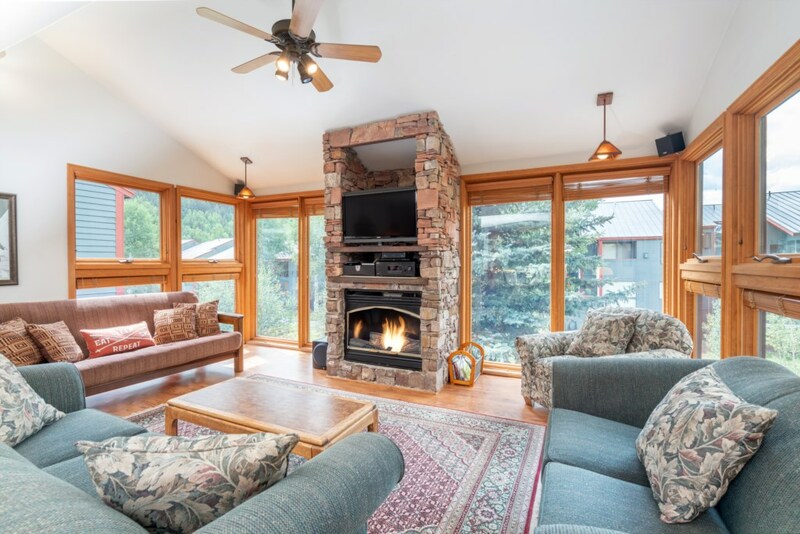 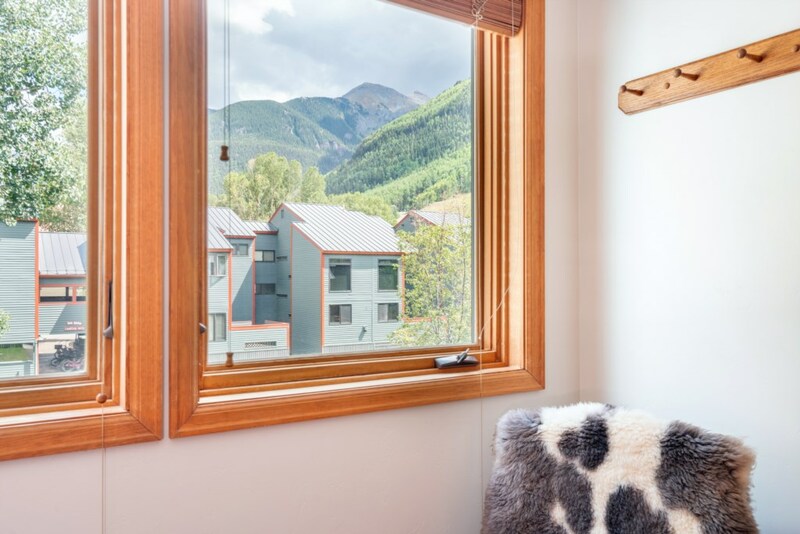 With a floor to ceiling stone gas fireplace, floor to ceiling windows, large flat screen and DVD, this unit is a perfect getaway for summer or winter vacations in Telluride. 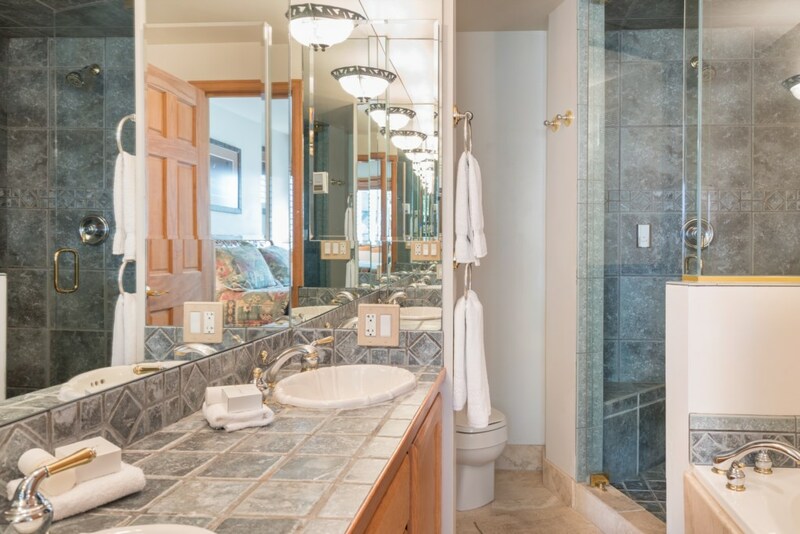 The master suite comes furnished with a queen bed, TV, ensuite bath with a double vanity, jetted tub, and a separate steam shower. 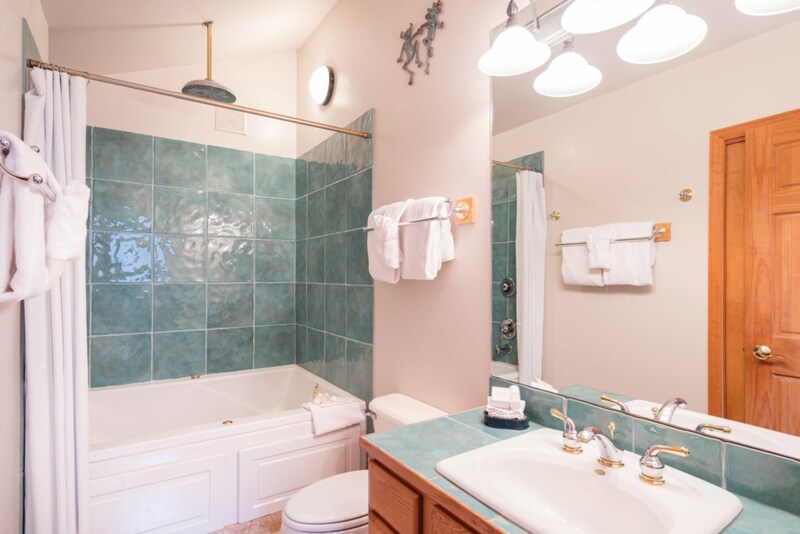 The second bedroom features a double and attached bath. 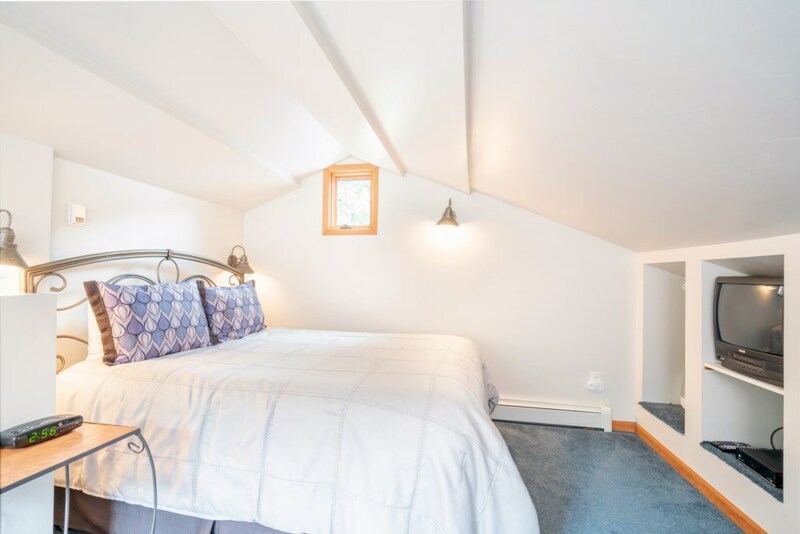 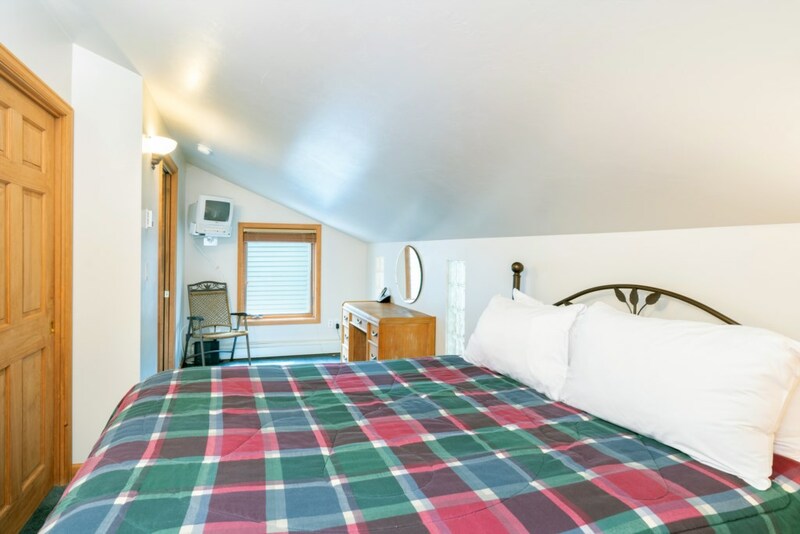 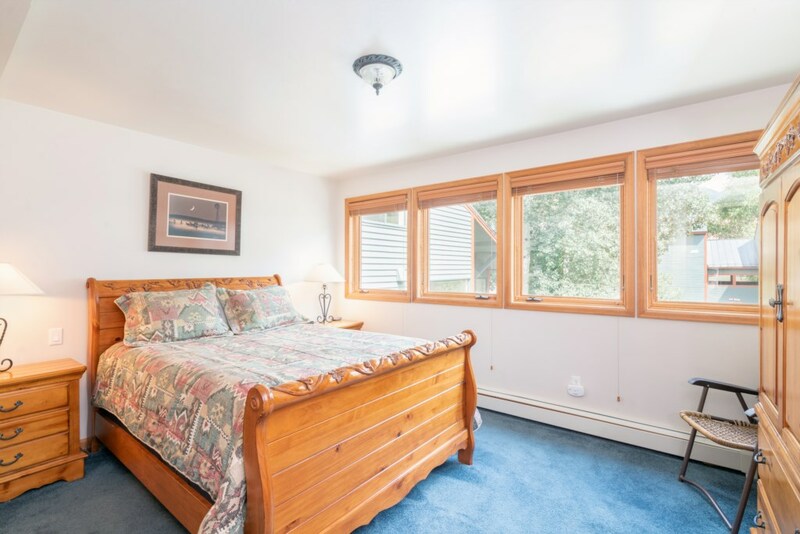 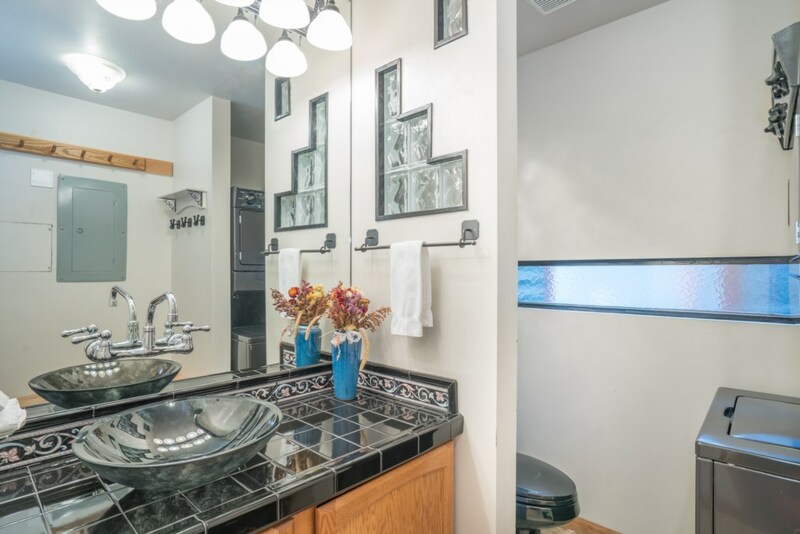 The spacious walk-up loft has a queen bed and shares the 2nd bedroom bath via a hallway entrance.